» Ira W. Whitlock, Esq. Education: William Mitchell College of Law, J.D. University of Minnesota-Morris, B.A. Bar Admissions: Minnesota United States District Court Professional Associations: National Bar Association, Minnesota State Bar Association, Ramsey County Bar Association, Minnesota Association of Black Lawyers, Omega Psi Phi Fraternity, Inc.
WILL FIGHT TO PROTECT YOUR LEGAL RIGHTS UNDER THE LAW. 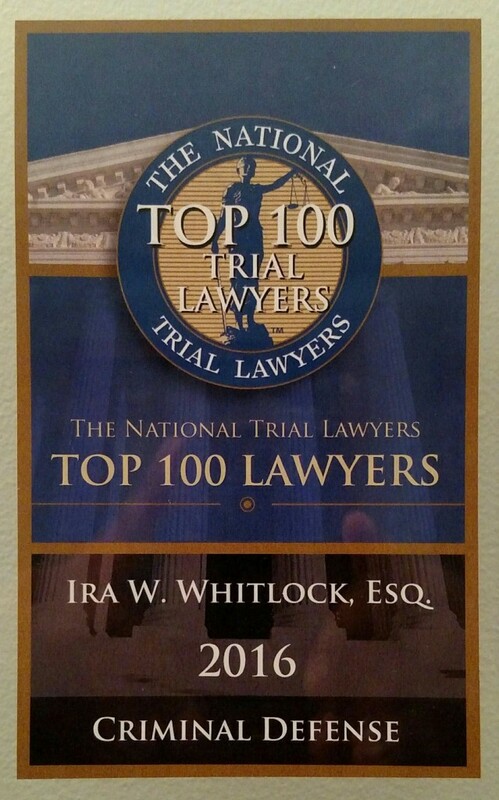 Ira is a Minnesota criminal defense attorney and founder of Whitlock Law Office, LLC. He specializes in state and federal criminal defense. Ira represents clients in both state and federal court, including felonies and misdemeanors. He also handles state and federal criminal appeals, including post-conviction relief, forfeiture and expungement cases. Ira is an experienced and highly skilled criminal trial attorney who has tried numerous cases before both bench and jury. He has represented clients in high profile first-degree murder and police brutality cases. Ira has been successful in obtaining acquittals, dismissals and successful resolutions for his clients facing serious felony cases, such as murder. Please review our Case Results for specific case information. Ira is respected in the legal community as an aggressive criminal lawyer who fights vigorously for his clients. Ira was raised in Pontiac, Michigan, which provides him with a unique sensitivity to the impact of the criminal justice system in disadvantaged communities. His experience and background have been instrumental in his fight against the violation of his clients’ constitutional rights. The dismissals obtained by Ira are a direct result of constitutional challenges he has made against law enforcement authorities. He distinguishes himself as a 4th Amendment expert. Ira is a zealous advocate who consistently provides the community with honest and forthright representation. He is a skilled and experienced attorney who will walk you through every phase of your case. His experience and background along with his personable style sets him apart in the legal community. In addition to the time Ira devotes to his firm, this God fearing man enjoys spending time with his family and volunteering in the community. If you need a Minnesota criminal defense attorney, call or email Whitlock Law Office today for a free consultation at (651) 221-1075 or whitlocklawoffice@comcast.net.